When it comes to fences, you always have your options. We offer many different styles of fences at Fence Builders Phoenix, each of which have their own strengths and weaknesses (although we try to keep those weaknesses at a minimum). It is important to be well-researched on your fence so you can feel confident that you make the right decision for your property, so we at Fence Builders Phoenix are here to guide you and answer any of your questions. Here, we have comprised a list of our most common fence types so you can have a better idea on what we can offer you. Wood fences are among the most affordable fences for both residential and commercial properties. Wood fences are extremely versatile, they can be made into fences of several different designs like picket fences and privacy fences. Since they are made of wood​, they can be stained or painted in many different colors or shades so the customizability is high. Most maintenance can be done completely on your own, so wood fences are ideal for people who want a more personal experience with their fence. All the wood used to make our wooden fences at Fence Builders Phoenix are treated and sealed to ensure long-lasting use of the fence. 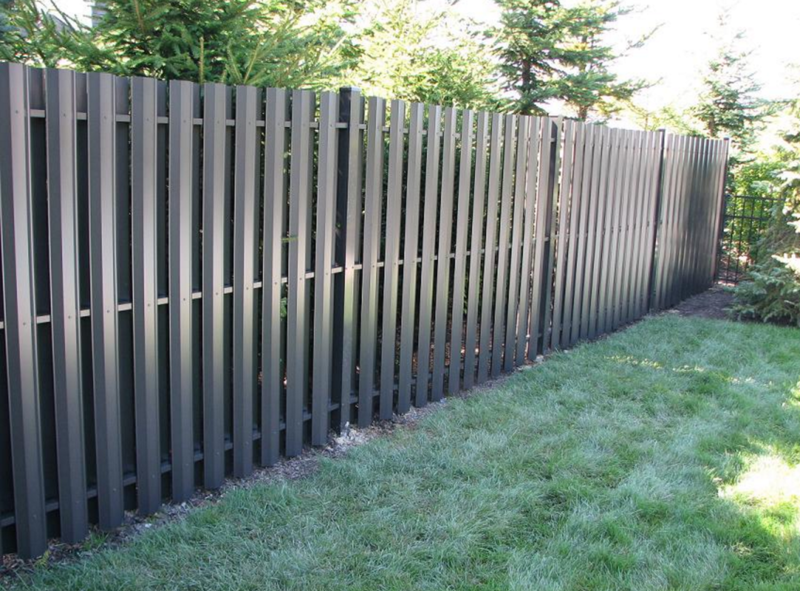 PVC fences are made of a vinyl material and the perform similarly to wood fences. 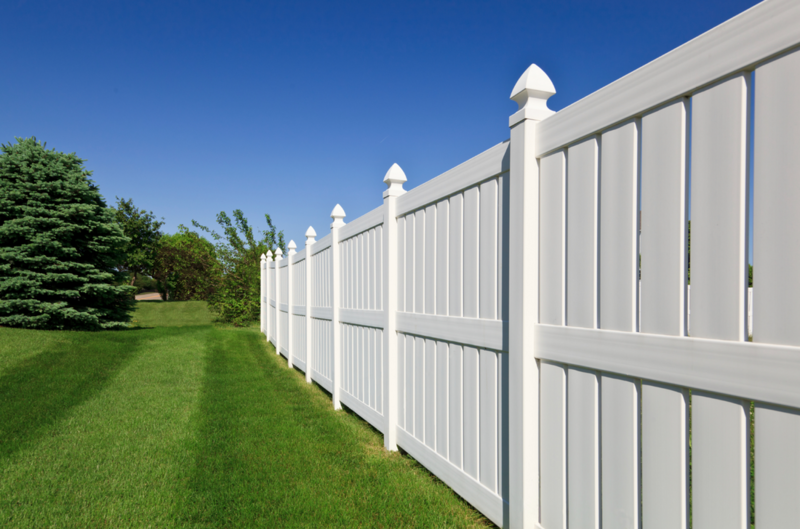 What makes PVC fences stand out is the fact that they require minimal maintenance and they last much longer than wood fences. PVC fences look great as the years pass and you never have to worry about keeping up with them. If you choose to get a PVC fence installed by Fence Builders Phoenix, you surely won’t be disappointed. 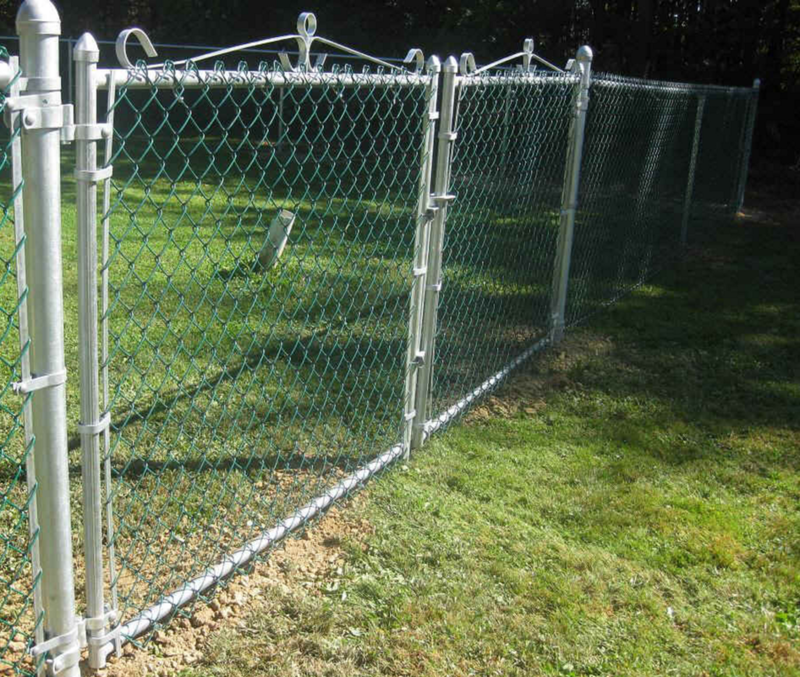 Chain-link fences are very durable and they perform their jobs well. Chain-link fences are great at stopping moving objects because the chain-link panels are flexible, yet the posts that hold the fence in place are strong enough to withstand any forces that move the chain-link panels. If you have animals that like to run around or you need to keep moving objects constrained in the area, like in sports complexes, chain-link fences are the way to go. If this is the type of fence you need, you will be happy to know that the chain-link fences offered by Fence Builders Phoenix are the best chain-link fences you can find in the area. Aluminum fences are built to be lightweight and they are easily shaped. Customizability is easy with aluminum fences because the posts can be bent to form many different shapes and designs and aluminum fences offer the most coverage for land that is hilly or has fluctuations in elevation, however, this same feature enables the fence to be dented or bent easily from blunt forces. Because of this, aluminum fences are best used in areas that don’t have much risk for excessive contact. They look great and they are affordable, so under the right conditions these fences can serve you very well. At Fence Builders Phoenix, we promise to give you the best aluminum fence that you can always rely on.